Color: light yellow with green reflexes. 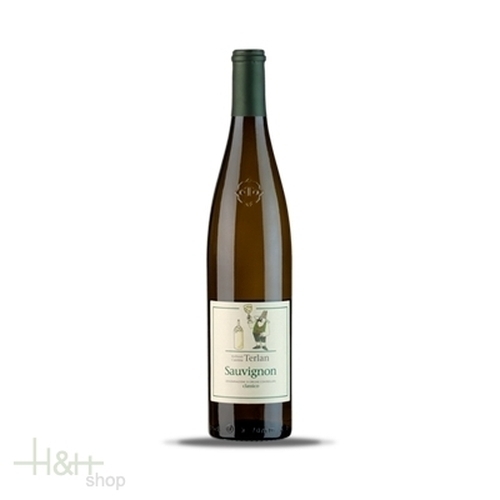 "Doctorwine" has rated the wine "Cantina Terlano-Kellerei Terlan Classico Sauvignon Alto Adige, Trentino-Alto Adige, Italy" the vintage 1990 on 20.04.2012 with 87 of 100 points.
" Astonishing. The color is a clear, straw-yellow and it seems very young... so young it's unreal. Unfortunately, the nose is not very clean, a little moldy and foxy. It cleans up only partially with some breathing, leaving everyone with baited breath. The reward comes with the taste that is as sharp as a razor blade, with an almost citric acidity. The aftertaste is also wonderful with lychees and citron. For this wine only I will split the rating: 94/100 for the taste and 80/100 for the nose. " "Wine Enthusiast" has rated the wine "Cantina Terlano-Kellerei Terlan Classico Sauvignon Alto Adige, Trentino-Alto Adige, Italy" the vintage 2003 on 07.01.2005 with 86 of 100 points.